Arctic Winter Games champion and author, Johnny Issaluk has created a simple, easy to follow and very effective elementary school teacher resource. 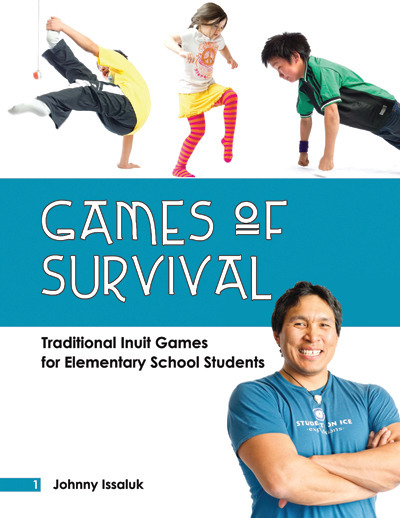 Games of Survival explores traditional Inuit games, and explains, step by step, how they can be applied within classrooms for daily physical activity or in the gymnasium for physical education lessons. Traditional Inuit games require individual effort, as well as that of a group, therefore developing a sense of comradeship and teamwork among students. The resource has been produced with lively photographs making it an engaging tool for students and teachers. 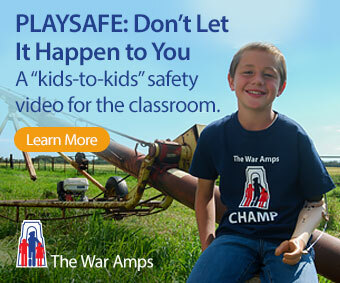 Classroom Connections: Games of Survival is an effective resource and can be used throughout the elementary school as many physical education expectations are built around a student’s ability to perform various physical tasks. The resource includes a variety of games that will test any individual’s physical and mental ability. Unique activities such as One Foot High Kick, Hand Pull and Airplane will reinforce children’s basic agility, strength and endurance while creating a sense of excitement and exhilaration with their classmates.